"Painfully beautiful." 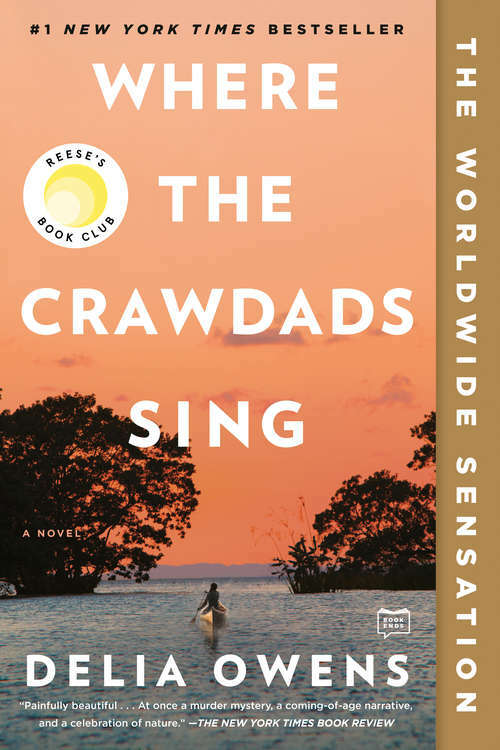 --The New York Times Book Review"Perfect for fans of Barbara Kingsolver." --Bustle"Owens delivers her lush mystery wrapped in gorgeous, lyrical prose." --Alexandra FullerHow long can you protect your heart?